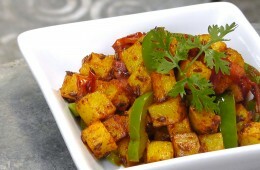 A simple Indian fried potatoes with bell pepper recipe. 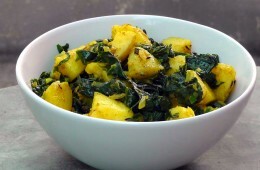 Its easy to make and works great as a side dish. 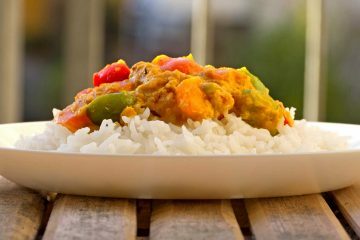 This delicious Indian dish comes in many different variations and includes Potatoes and Cauliflower. 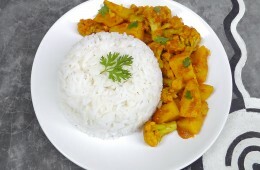 Its probably my most cooked Indian dish. 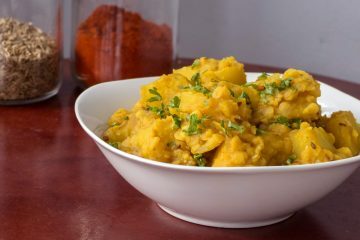 This here is my favorite Aloo Gobi Recipe. 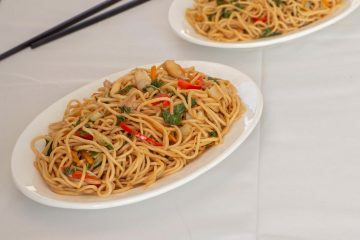 Its simple, fast and tastes awesome. 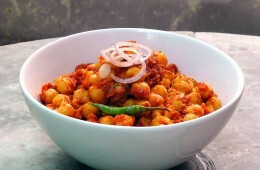 This Chana Masala is tasty and easy indian chickpea curry. 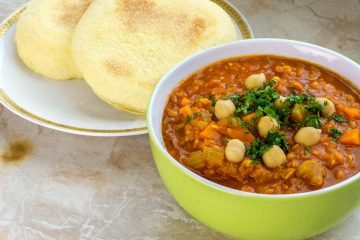 The Chickpeas are cook in a hot and aromatic tomato paste. 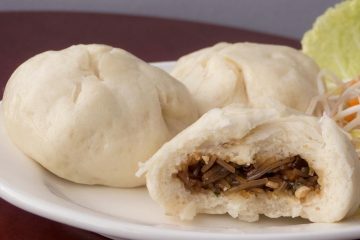 Best served with some Rice. 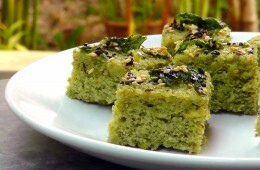 This a delicious Indian Dhokla made with whole green Mung Beans. 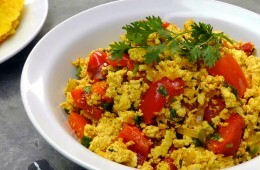 Its easy to make, nutritious and rich in proteins. 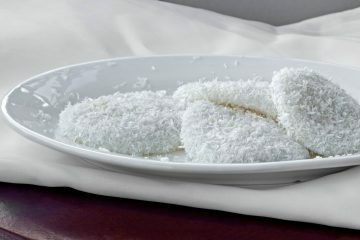 A very healthy snack which is best eaten with a chutney/dip. 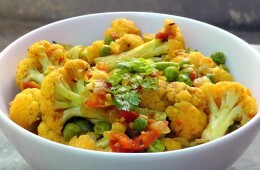 This is a flavorful Indian Recipe with Cauliflower and Peas. 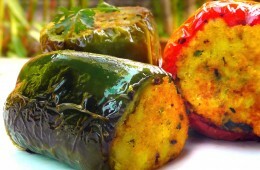 A very delicious vegetable dish. 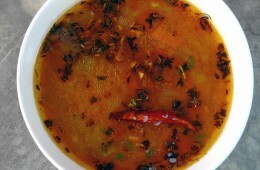 Can be served with roti or rice. 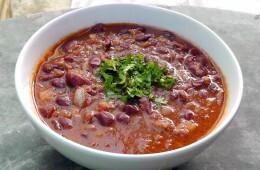 Rajma Masala is a indian Curry made with kidney beans. 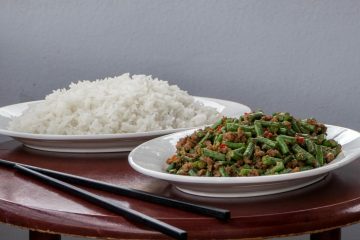 Delicious and fits perfect with rice.